Blizzard will be making a remastered copy of Warcraft III. The current version of Warcraft III is 1.28.6 PTR which was released in August 2017, and will be the groundwork for the remastered version. There are patch notes available. 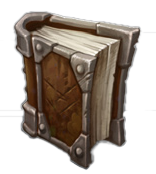 A reddit thread has been started, forecasting upcoming changes to the game. It'll be interesting to see if this becomes Warcraft IV (Warcraft 4), or if they will still title this as Warcraft III. Given the track record so far, with the Starcraft Remastered project, it's likely the title will remain as it's been over the past decade. We'll have to watch and see what Blizzard does with this game. 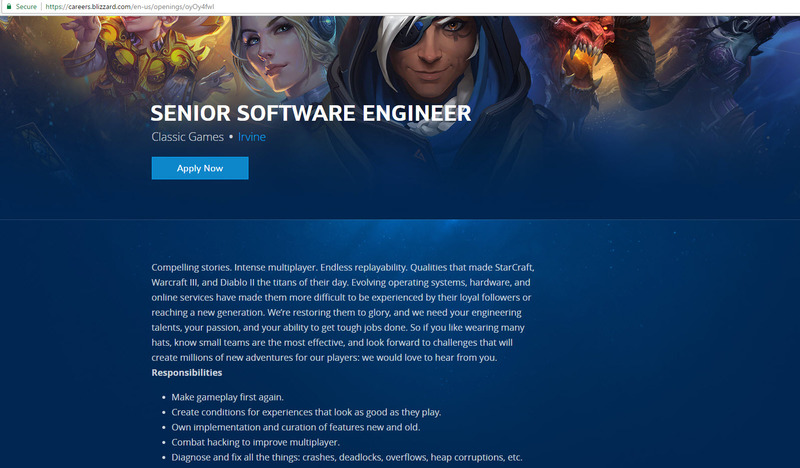 Also worthy to note, the Senior Software Engineer job description that was open for the Classic Games team seems to have been taken down, indicating this role has likely now been filled. Following that, there's also news that community leaders and gaming professionals are being invited to Blizzard HQ to review the changes being made to the game. More info on that here.